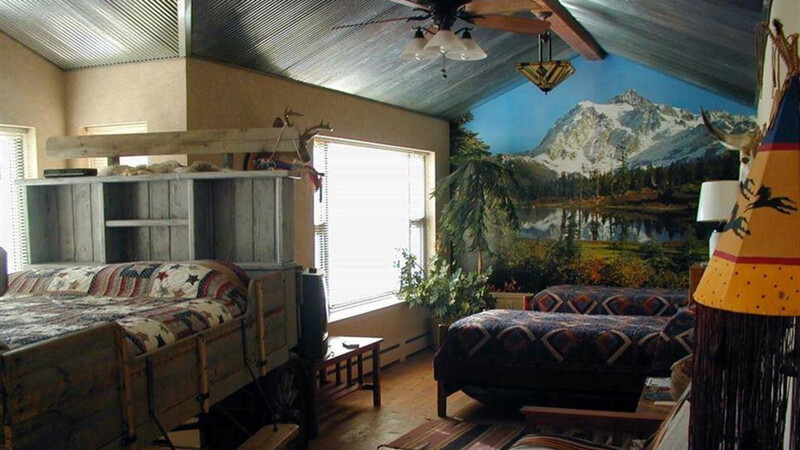 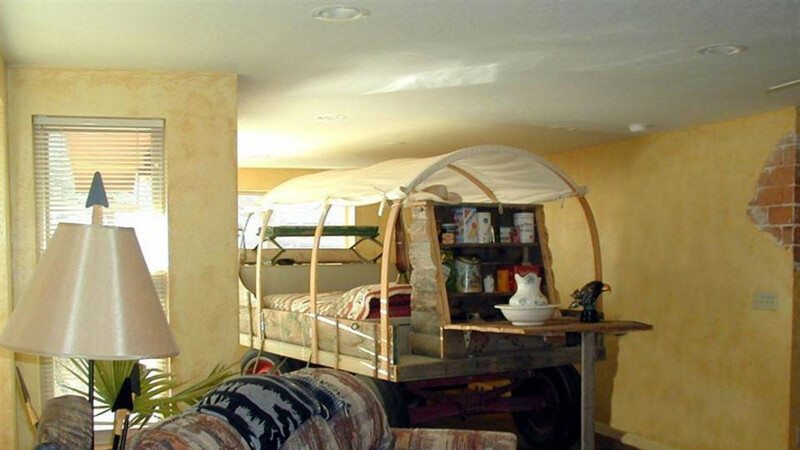 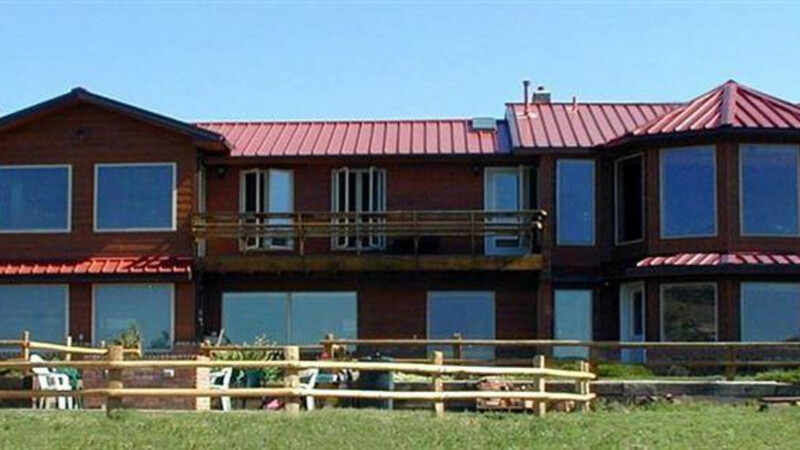 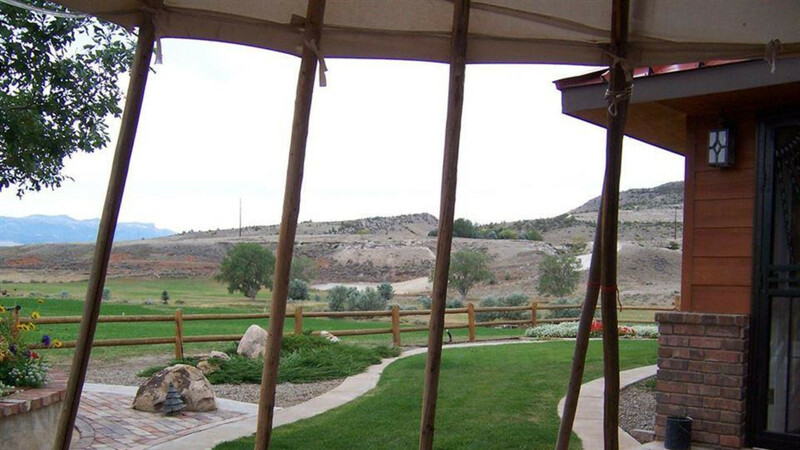 Located just outside Buffalo Bill's Old West town of Cody, Wyoming, the K3 Guest Ranch Bed & Breakfast is the ideal place for a real Western-style vacation, quiet weekend getaway, wedding, fishing trip, family reunion or business retreat. 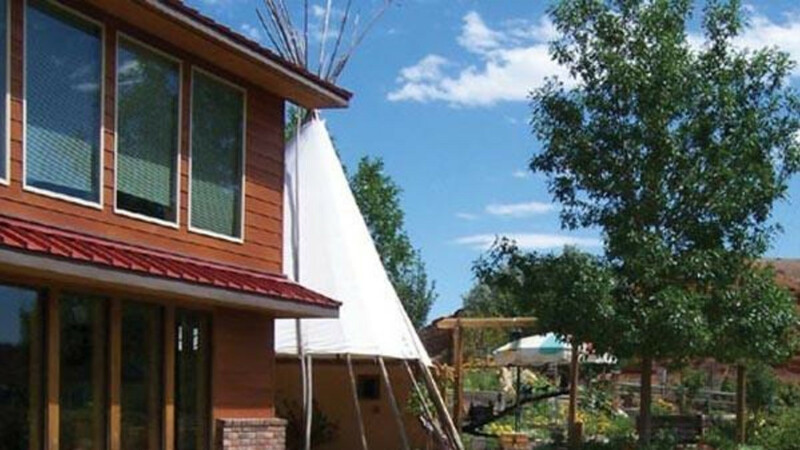 Use the K3 Guest Ranch as your base camp for exploring the Shoshone National Forest, the gorgeous Chief Joseph Scenic Highway, the stunning Yellowstone and Grand Teton National Parks and their abundant wildlife. 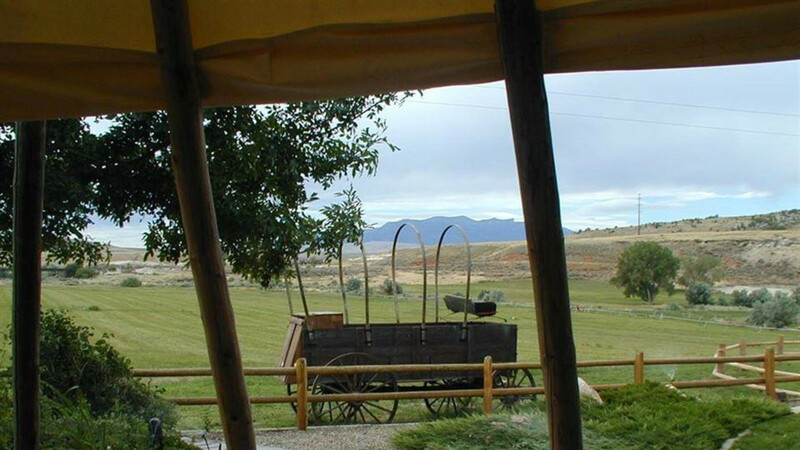 Take time to see the Wild Mustang herd, Old Trail Town, the Cody Night Rodeo and don't forget to visit the world famous Buffalo Bill Historical Center. 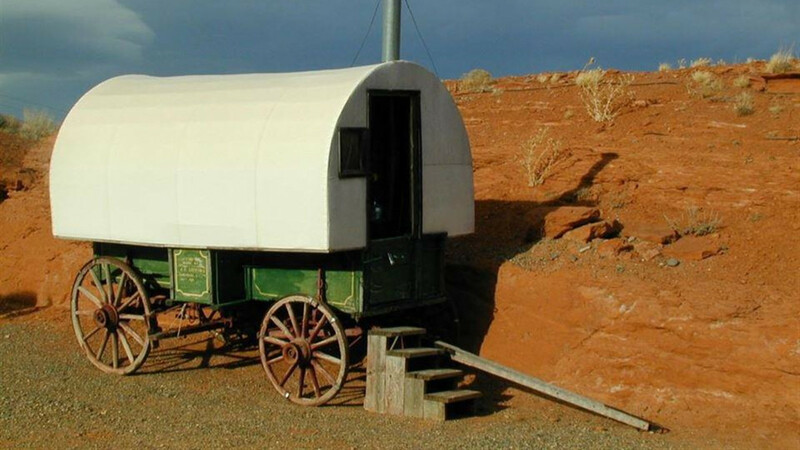 After a great night's rest in one of their vintage wagon beds, fitted with queen pillow top mattresses, enjoy a real western breakfast prepared over an open fire featuring sausage or bacon, pancakes, fruit, eggs and "cowboy coffee" prepared just like the old-time cowhands liked it.